My clients are no longer receive email responses after submission is complete. 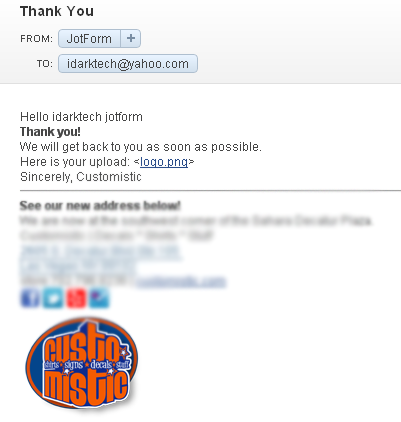 I then changed the email to come from 'noreply@jotform.com' instead my email. That did not solve the problem. Please help. It should be fine now. Kindly test and confirm.